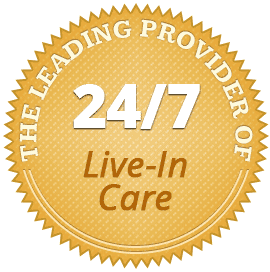 When your aging loved one doesn’t require 24/7 care but still faces challenges with some daily activities, look to The Grand Strand Home Care Assistance for hourly home care your family can trust and your senior loved one can rely on. Whether your loved one needs just a few hours of help on the weekends or regular assistance during the mornings and evenings, our flexible care plans are customized to meet any schedule and minimal help means your senior loved one is able to maintain his or her sense of independence. Caregiving can be rewarding, but caregivers who neglect self-care can sometimes end up stressed or burnt out if they have focused all of their energy on their aging loved one. For the respite and relief you need, enlist a part-time caregiver from Home Care Assistance in The Grand Strand. You’ll feel confident taking time to recharge knowing your loved one’s care is in capable hands. 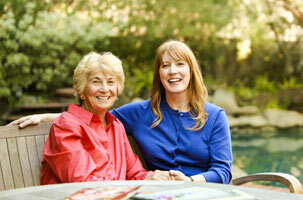 Turn to Home Care Assistance for the high quality home care your elderly loved one deserves. You can sleep comfortably knowing all of our home care services come with a 100% satisfaction guarantee and no long-term contracts are required. To learn more about our flexible hourly care, contact a Care Manager today at (843) 353-3105 and schedule a free in-home consultation.